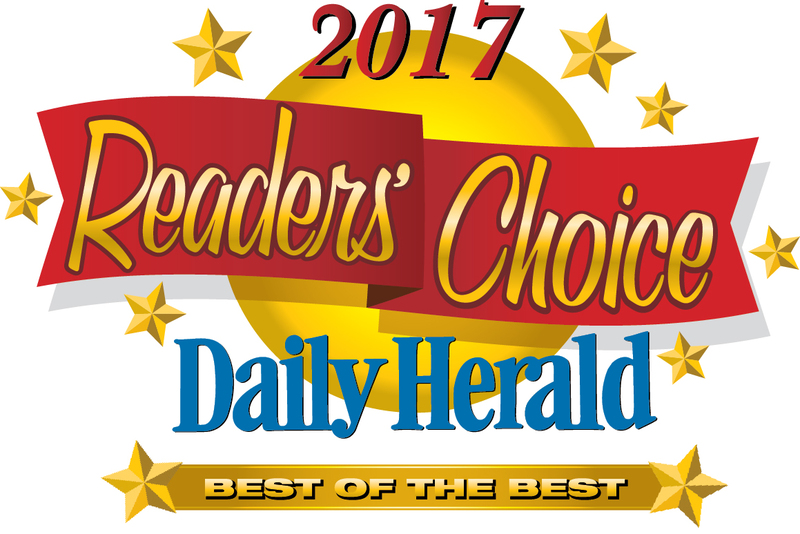 Serving the Schaumburg and surrounding area since 1990... for 25 YEARS !! Corinium Cleaners has been serving Schaumburg and surrounding communities since 1990. 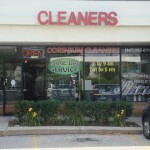 Our family-run business provides high quality dry cleaning, laundry, and alterations services. We would like to invite you to stop in and check us out at your convenience. We can promise you that when you walk into our store, you will be delighted with the experience and you will be greeted by a happy, smiling staff member who is trained to answer your questions and give you the highest level of customer service. Provide the highest quality service and personal attention that discriminating citizen of Illinois wants and deserves! It is a pledge we have never forgotten. Over the years, we have seen many changes in dry cleaning. Technology has made it possible to clean clothes faster. But when it comes to maintaining your fine garments, faster isn’t better. That’s why we have firmly resisted change that provides only speed while sacrificing quality. We use modern techniques where it benefits your clothes. But, we still do many things the old fashioned way – by hand. Because, in the long run, it’s the best way. We’re not the fastest or the least expensive. But we are the best. And we intend to keep it that way. Powered by Designed by Direct Net Hosting.